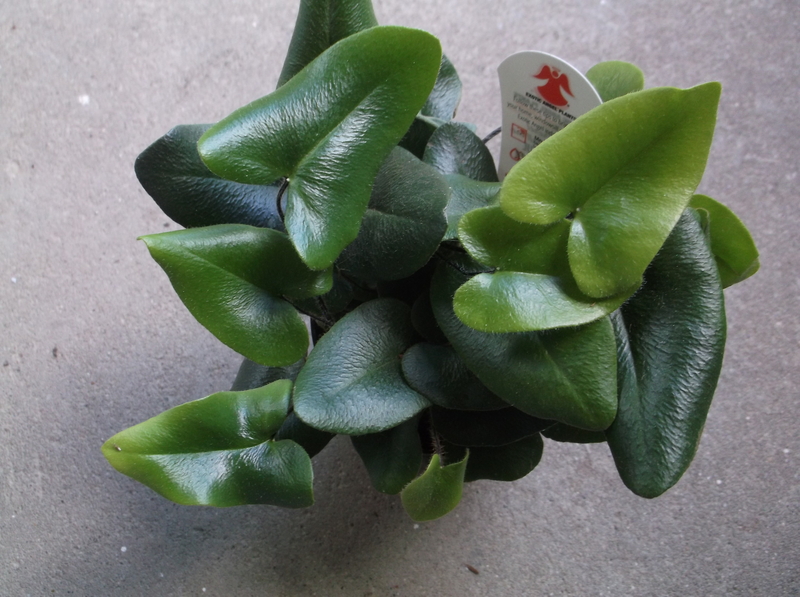 This entry was posted in Uncategorized and tagged fern, hemionitis arifolia, houseplant, nature, outdoors, photos, plants, tough fern. Bookmark the permalink. That’s a really neat plant! 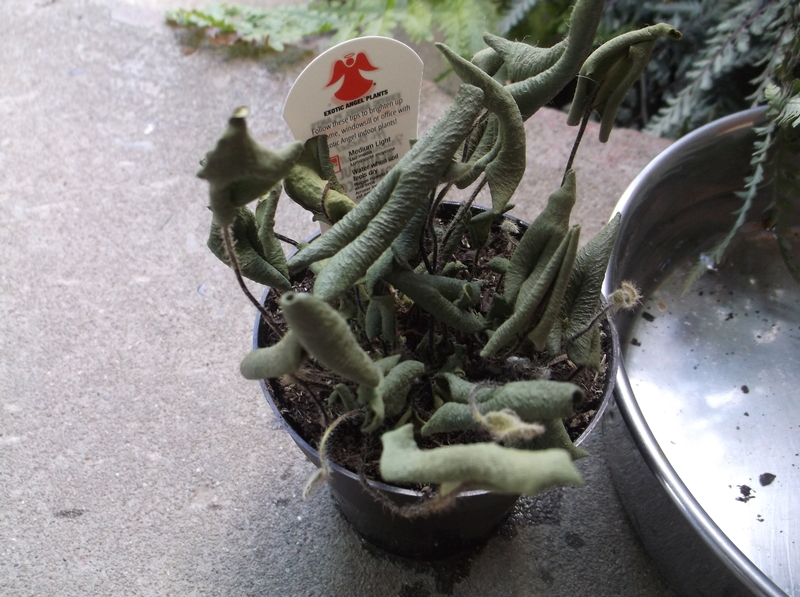 Renids me of my ZZ plant; which is doing well by the way.